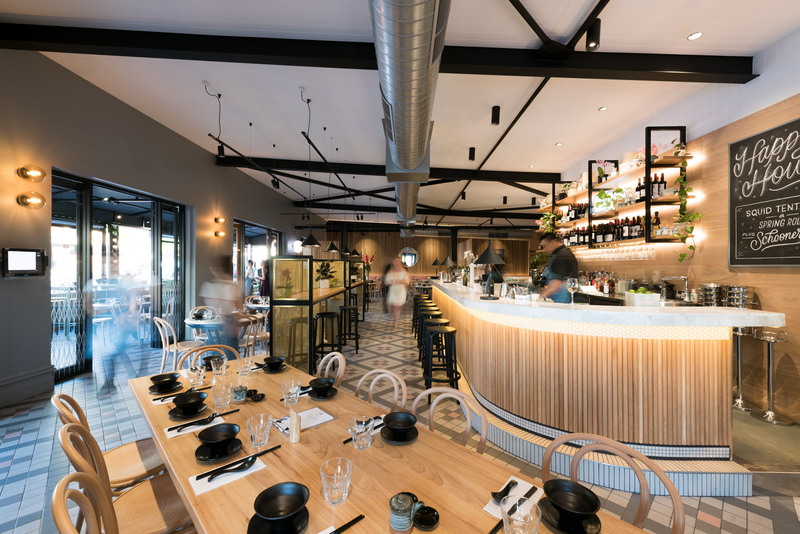 Rice Baby delivers modern Asian cuisine and a curated drinks menu in a Chinoiserie-style fitout that is both eclectic and refreshing. 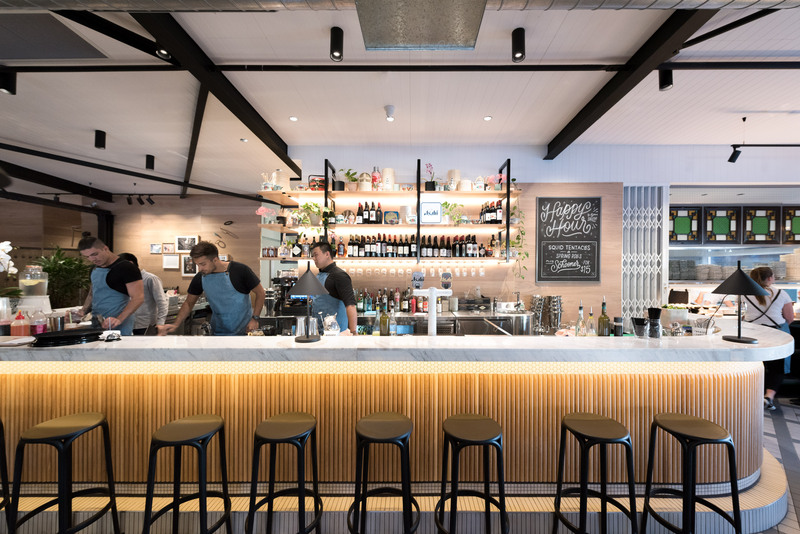 Lighting throughout the restaurant and bar serves to accentuate the diverse styling of the fitout and to highlight the feature bar in the middle of the space. 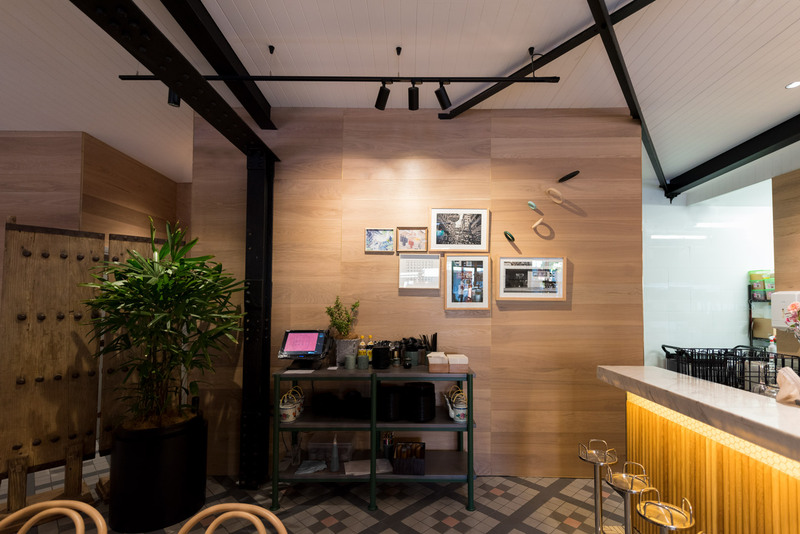 A combination of wood, marble and exposed beams is both elegant and casual at the same time. 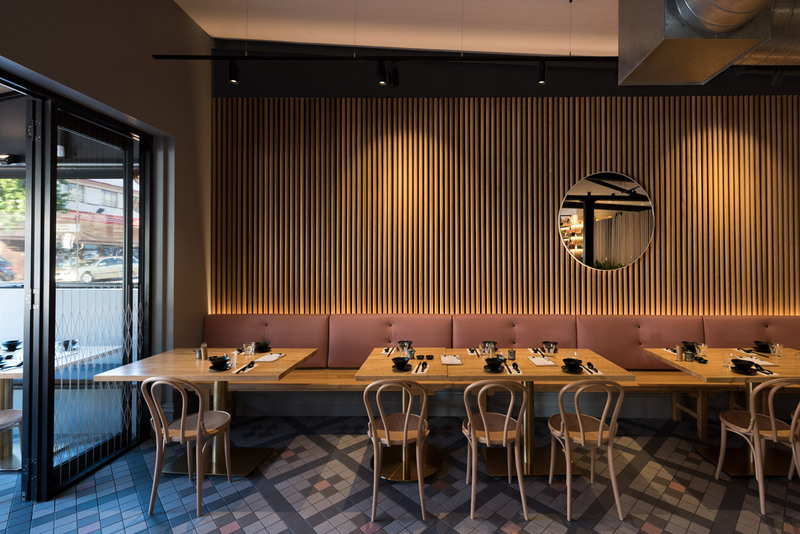 To complement the softer wood textures and unique artwork throughout, suspended MX Track with Kobe Track Lights are layered throughout the space. 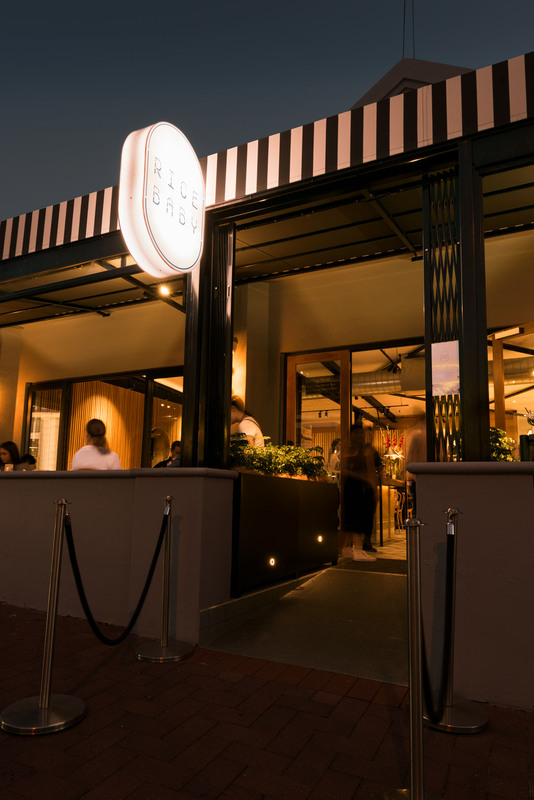 The Kobe Track Lights are equipped with honeycomb lenses to further soften the interior and reduce glare. 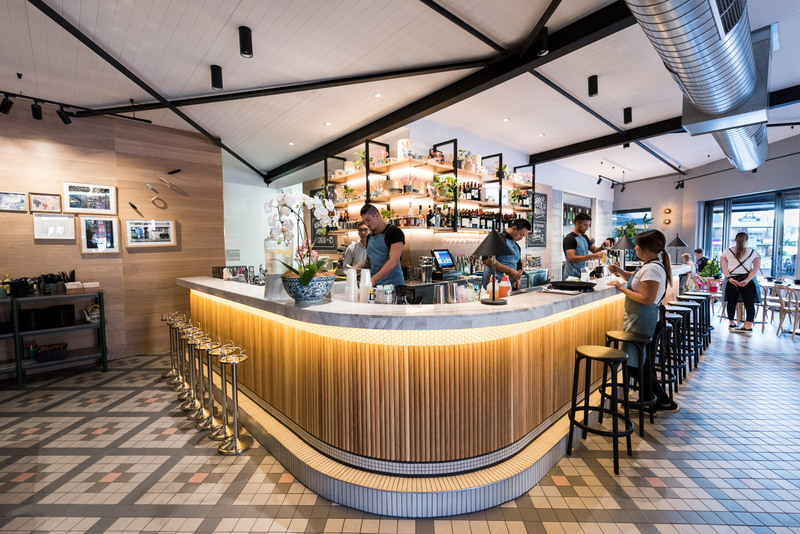 The stunning marble bar that the interior is built around is brought to the fore with an inventive use of Eclipse Strip Lights that help define its shape and draw attention. 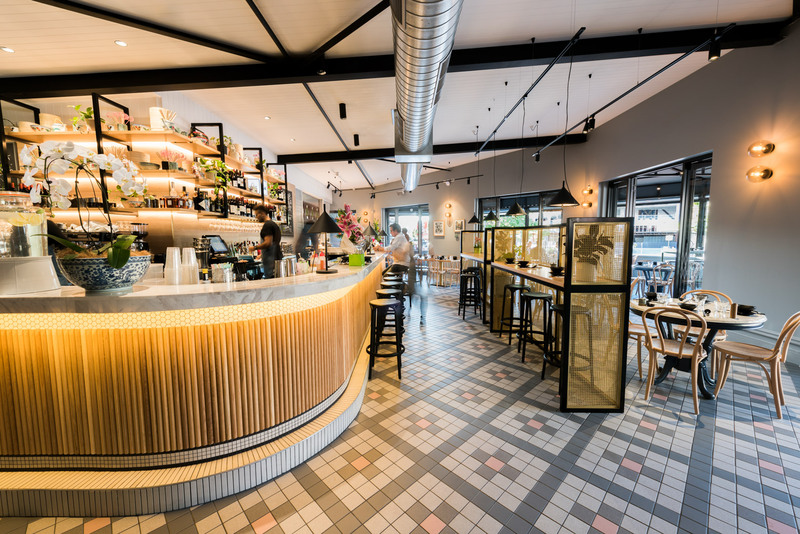 Both surface mounted and recessed Titanium Downlights provide further lighting to the bar that provide functional task lighting and aesthetics to the bar area. 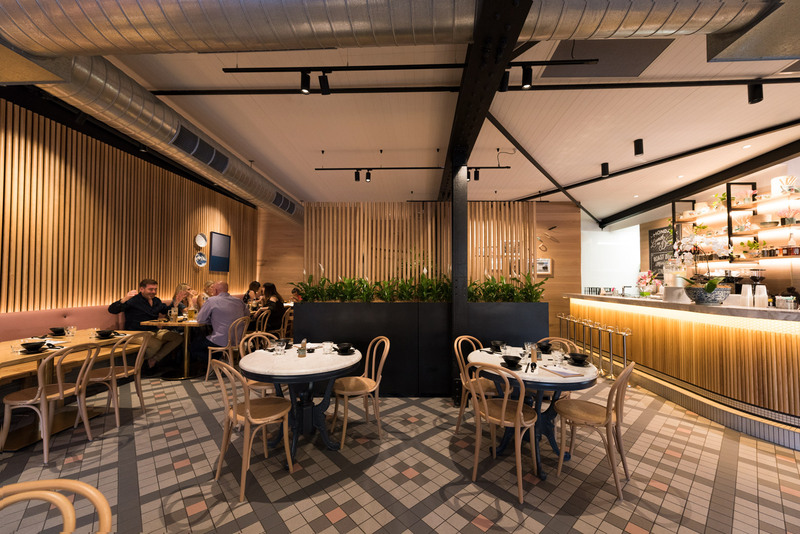 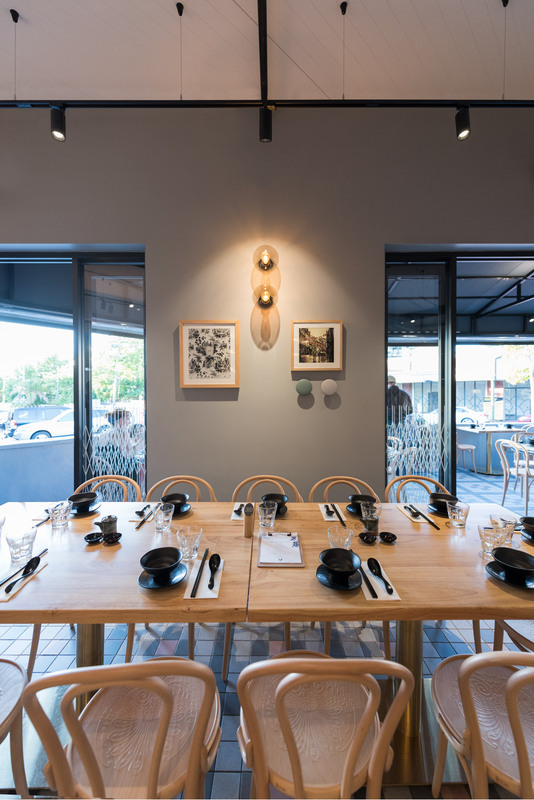 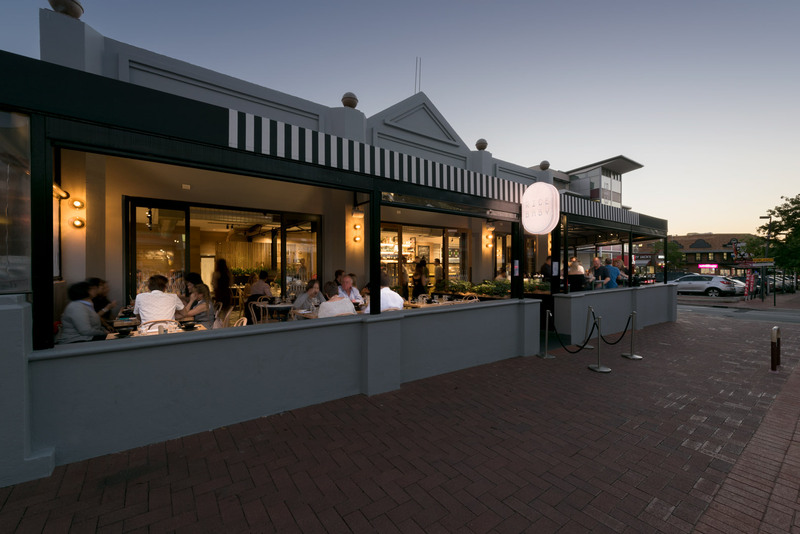 Already booked out for several evenings since its opening, Rice Baby is leading a revival in Subiaco with its distinct food and delightful interior.